With this new book in our library you will discover the use of polymer clay and wire in a organic way. 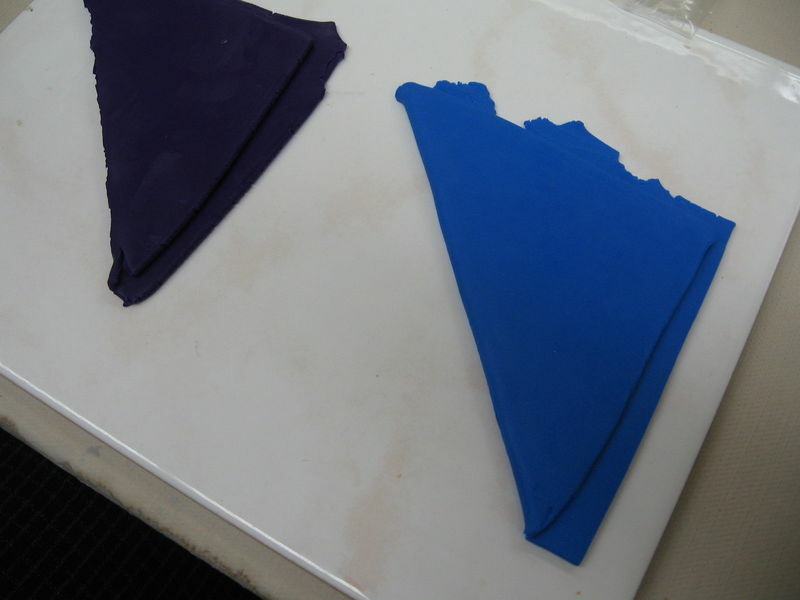 The techniques are simple but so well designed that you will try some I am sure. I appreciated it because of the wire section. 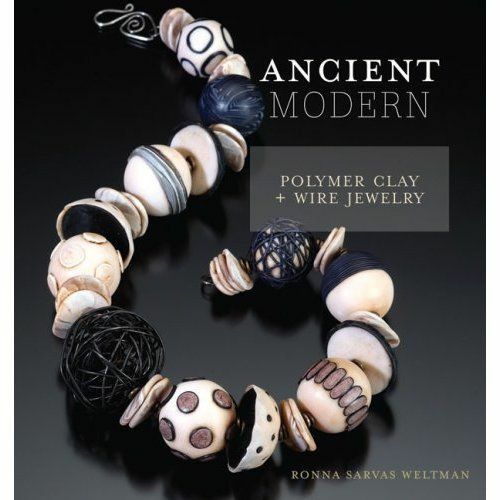 It's the first time a book on polymer clay combines the two. Great projects, not too hard. For those of you who like organic and simple designs. J'ai mis lmes commentaires sur mon blog concernant ce livre. si vous voulez en savoir plus. La premiere fois que le fil de metal est combine avec la pate polymere.